Whether you are a blog writer, columnist, feature writer or any other type of writer, you have to ensure the quality content which is error free and easy to read. There are writers who charge $100 for a post while others just get around $2-$3. These are mainly because of the writing style, error free, and data-driven content. While writing the content, we make loads of errors. These errors can be of grammar related or spelling mistakes or incorrect sentence creation etc. You should do the detailed content analysis before publishing any article to ensure it is free from any kind of errors and mistakes. Usually, there are some errors which you won’t be able to find normally and so you may need to take help of some tools which will detect such errors and help you to correct. One such tool is Grammarly and there are many Grammarly alternatives which will help you to detect and correct the errors associated with the content. As I wrote in my Grammarly review post that, it is a paid tool and the free version won’t much help especially if you are a beginner? So today, I will be sharing some best free online proofreading tools. These are also free Grammarly alternative and are very useful for the beginners who have just started. So let’s get started with these Free Grammarly alternatives using which you can write an error-free and high-quality content. These free online proofreading tools will help all the writers no matter you are a beginner or an experienced professional. Here is the list of 7 best online proofreading tools and software which will help you in your writing journey. These free online proofreading and editing software are available for free but some of them also provide the premium version with more features and customization. • I take a break after writing the article and proofreading. Usually, I do after few hours. • Read thoroughly and do with the cool mind. Better select a place with less distraction. • Keep on editing in real-time. Some people find an error and mark it. After reading the entire article, they correct. But I prefer editing as soon as I find an error. 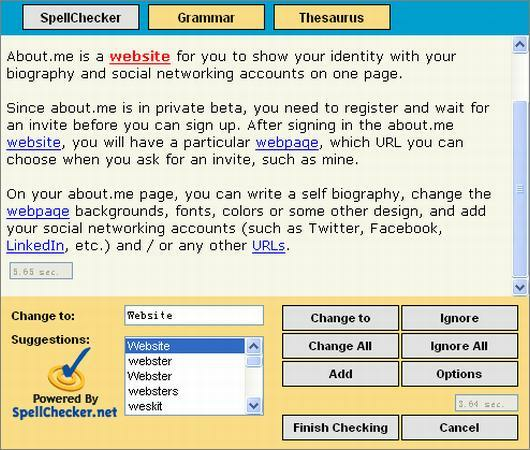 • Use online proofreading tool. Grammarly is a trending and highly used online proofreading tool currently. This is a multi-purpose tool which will help you to check and correct any kind of content for any error. If you will ask me to recommend only one online proofreading software, I will say you to go with Grammarly. You can check our Grammarly review to know about the tool in detail. This software is a fermium tool which means, you can use it for free with some limitations but the paid version comes with a better result. Also, the tool has a web API, browser extension and Microsoft Word extension for better editing. You can also check Grammarly alternatives to look for alternative options. Ginger is another top grammar checker tool for editing and proofreading the articles. It is one of the best Grammarly alternatives. Polishmywriting works in the similar way as Ginger do but it won’t suggest you for the error like a/an, has/have etc. I found this proofreading software most quick compared to any other online proofreading software. 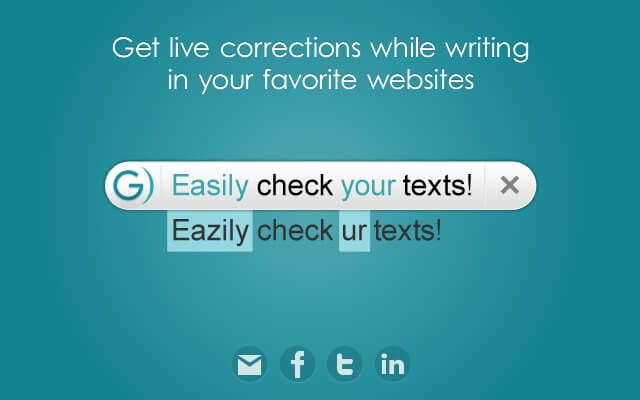 I found Slick Write one of the best online proofreading and editing tools. If you are not in hurry and want to deliver the quality content with NO mistakes, Slick Write is for you. It doesn’t only help you to detect and correct the grammar and spelling errors but also helps you to improve your writing skills. It will also help you to form the correct sentence and will help you with the word variety. PaperRater is another good tool for online proofreading and has almost similar features what other free online proofreading services provides with an extra feature. It also checks your article title and rates your overall work like your vocabulary, word choice, style, etc. You just need to submit your content and it will give you and score based on your writing, grammar, content quality and sentence formation. Again it is a fermium tool and you will get full functionality and features in the premium version. But the free version is also worth trying. This is a bit different from what other online proofreading software provides. Using this tool, you can check your article in different languages. This tool is highly useful when you have to proofread your entire blog. 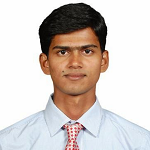 It will check and will suggest the best solutions for the errors found. It is another new but impressive free online proofreading tool. It is an open source proof­reading program for English, French, German, Polish, and more than 20 languages. The tool is available for open office, desktop, Firefox and Google Chrome. You can paste your content and can get the suggestions for the errors found. 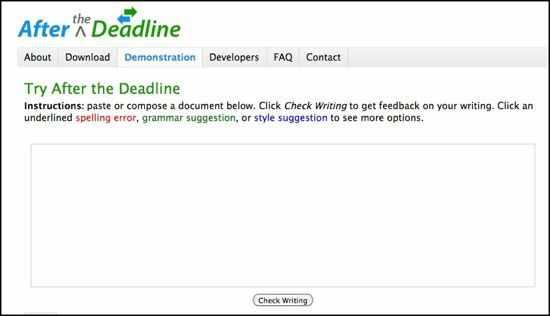 These were some of the best and free online proofreading tools. These free proofreading software help you to check content for any possible grammar mistakes and also helps you to enhance your writing. 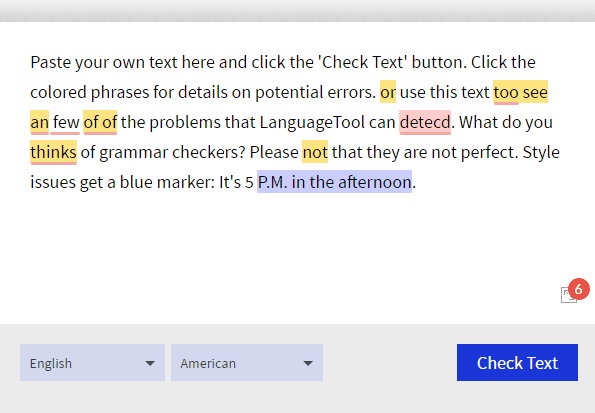 Do check your contents before publishing with any of these grammar checking tools and ensure that it is error-free and easy to read and avoid common blogging mistakes. Let me know which online proofreading tool you use for content editing?